Meeting today could identify chemical alternatives. 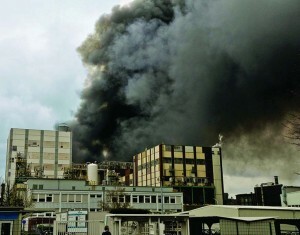 A fire at the Evonik plant in Marl, Germany killed two and created a potential shortage of key resins. What seemed, just last week, a crisis that could bring the global auto industry to its knees may actually turn out to be little more than an annoyance, or so industry leaders could learn today. 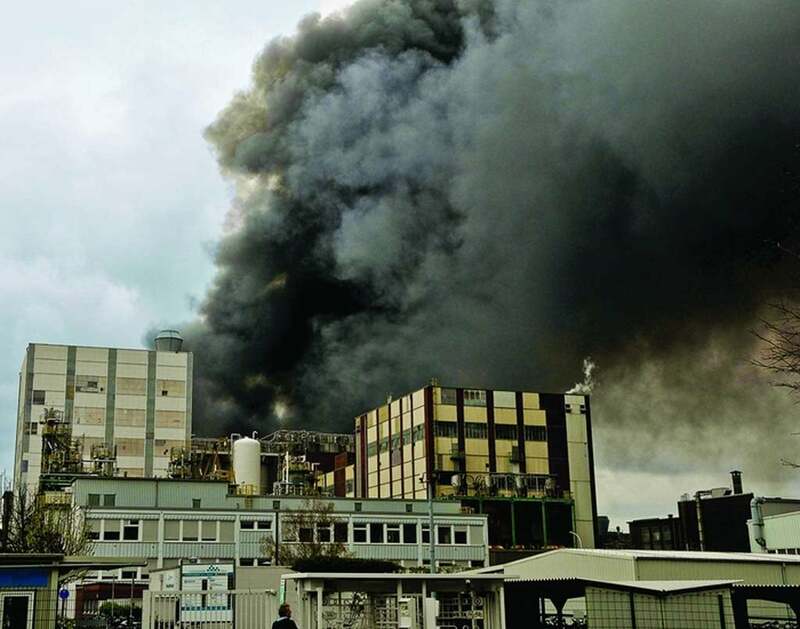 A late March explosion at a chemical plant in Germany left automakers scrambling when it appeared they might soon run out of a resin called PA-12 – alternately known as Nylon-12 – something with applications in everything from fuel tanks to seat fabrics. The problem is that the German firm, Evonik, is the world’s largest producer of PA-12 and a precursor chemical that other manufacturers use to make the material. 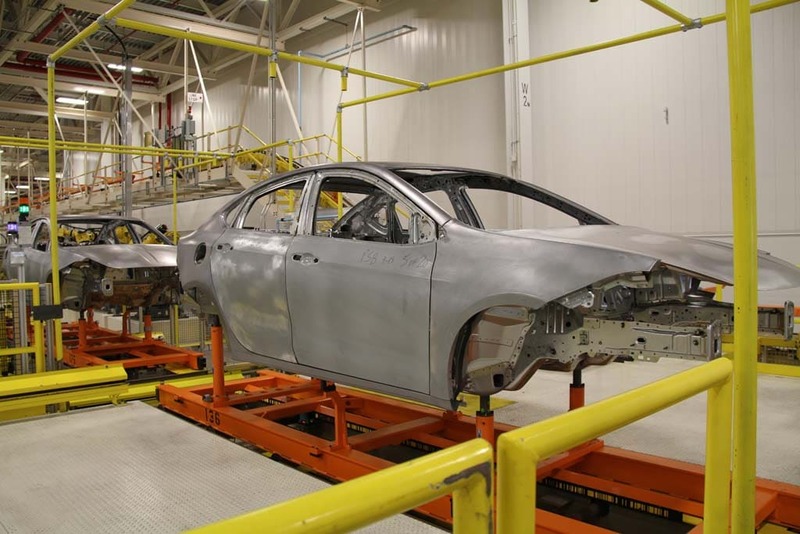 By mid-March some automotive suppliers were already warning of impending shortages – triggering emergency meetings around the globe, including one in Detroit that brought together more than 200 automotive executives charged with finding either new supplies or substitute materials. Shifting the balance of power in the compact class. 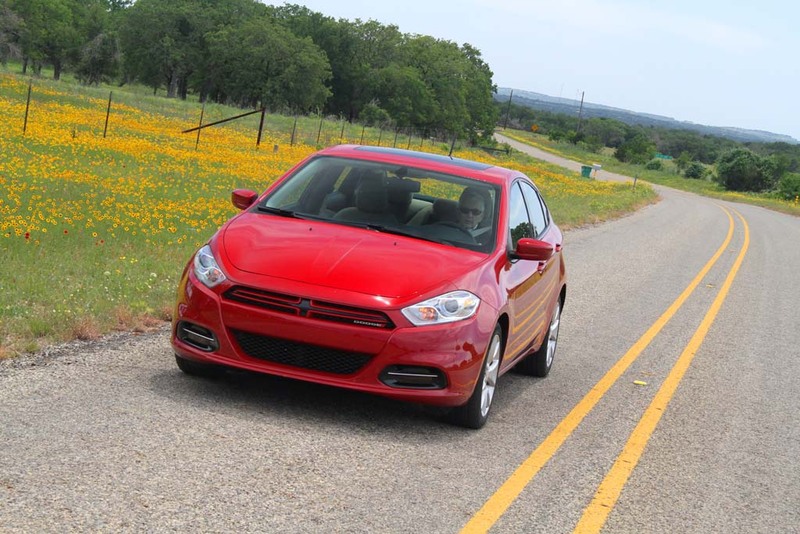 Coming at you - Dodge redefines the American compact car with the help of its partner, Fiat. With its unexpectedly strong first-quarter earnings it’s no wonder Chrysler officials have been crowing about the turnaround of a company that was bankrupt just three short years ago. Those profits have largely been driven by a surge in demand for models ranging from the midsize 200 sedan to the big Jeep Grand Cherokee. But there’s a gaping hole in the Chrysler corporate line-up that the maker must fill if it hopes to keep that momentum going. To plug that gap the Dodge division is getting an all-new compact sedan for which the maker curiously decided to revive an old nameplate, the launch of the 2013 Dodge Dart brings back a once-formidable badge last used in 1976. That means there are perhaps two generations of American motorists who have, at most, vague memories of that nameplate. As for older Baby Boomers, well, the original Dart was popular enough in its heyday but, like so many American models of the 1970s, it had serious issues by the time Dodge dropped it from the line-up. So, gaining traction for an all-new Dart will clearly be a challenge, especially with Dodge aiming at two distinctive audiences: young buyers starting up a family and older empty nesters. Your Trusted Source for Reviews! But spending a couple days with several late pre-production models convinced TheDetroitBureau.com that Dodge has nailed the needs of compact customers – enough to pose serious challenges to the segment’s traditional Japanese leaders. That’s especially true when you consider that Dodge will offer five different versions of the new Dart, with six powertrain combinations – including one bumping up to “41-plus” mpg – 14 color and trim packages, three different wheels and 100s of customizable options. When is a Swedish carmaker not a Swedish carmaker? 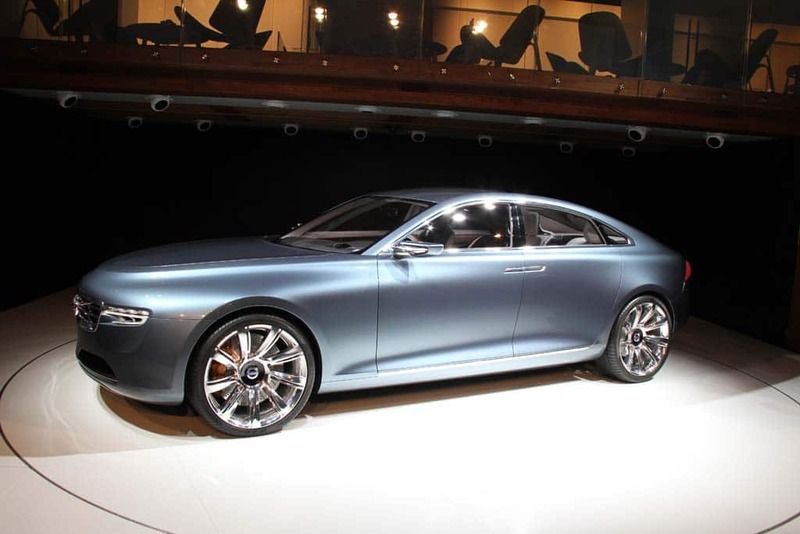 The Volvo Concept You hints at the direction the maker plans to take, including its shift to small 4-cylinder and battery-based powertrains. It’s becoming increasingly difficult to call Volvo a Swedish car company. These days, most of its top management – headed by CEO Stefan Jacoby, a former Volkswagen executive – is German and it is now owned by China’s big Zhejiang Geely Holding Group. Further confusing things, Volkswagen may soon have as much or more production capacity in China as it does in Europe, Jacoby confided in TheDetroitBureau.com during a conversation at the Beijing Motor Show. Work is already underway to erect Volvo’s first Chinese assembly plant and, he confirmed, everything is in place to add a second Chinese factory. But now, he revealed, “We are considerating a powertrain plant in the greater Beijing region” that would likely meet most or all the engine and transmission needs for both those assembly lines. Japanese maker’s Wankel plans still uncertain. 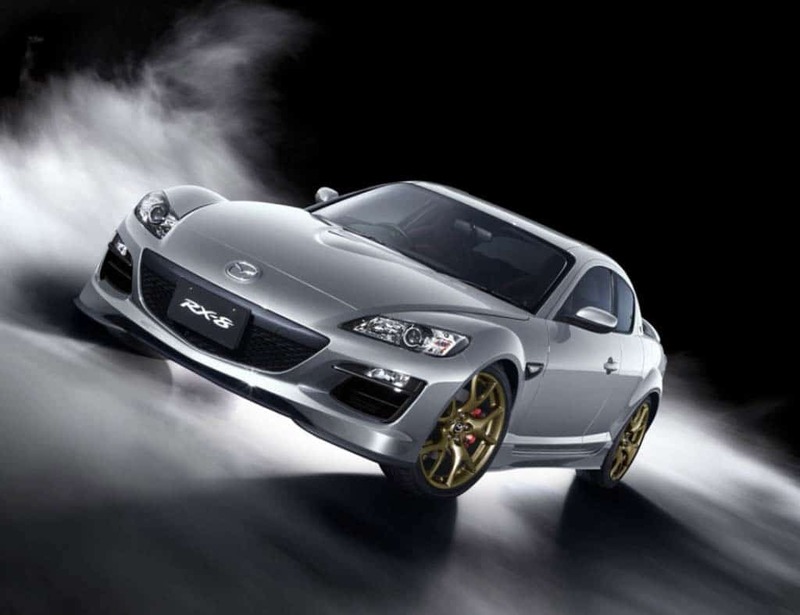 Mazda stretches the final run of the RX-8 out to June. With apologies to Mark Twain, reports of the death of the rotary engine are premature, though not greatly exaggerated. Mazda has decided to give its Wankel-powered RX-8 a temporary reprieve, adding an extra 1,000 units to its final run. But what happens beyond that is anything but certain. While the Japanese maker has been hinting that a more advanced version of the ultra-compact powertrain is under development – this time borrowing some features from Mazda’s promising SkyActiv technology – it is anything but certain if or when a rotary will return to production. As the Mazda RX-8 wraps up its ninth and final year of production, Mazda has decided to add another 1,000 units to the run to meet unexpected demand. The last cars will be part of the Japanese maker’s limited-edition Spirit R model, a heavily loaded model featuring such niceties as Recaro sport bucket seats, oversized red brakes and a leather-wrapped steering wheel. Feds to test new technology and could soon mandate it. 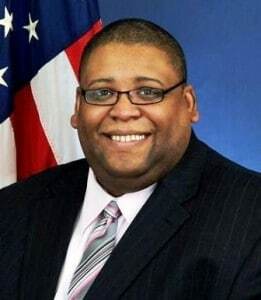 NHTSA chief David Strickland believes connected vehicle technologies could save thousands of lives. Technologies allowing cars to “talk” to one another could cut the highway collision rate by as much as 80%, sharply reducing the number of injuries and fatalities, according to the nation’s top automotive safety regulator. The National Highway Traffic Safety Administration is now working with auto manufacturers to test the viability of vehicle-to-vehicle communications systems and, if successful, could mandate the use of the technology, according to NHTSA Administrator David Strickland. Such technology could alert one driver that another is about to run a red light or send a warning to all nearby vehicles that there’s an icy patch of pavement ahead. “Our research shows that these technologies could help prevent a majority of the collisions that typically occur in the real world, such as rear-end collisions, intersection crashes, or collisions while switching lanes,” said Strickland during an appearance at the Society of Automotive Engineers’ annual SAE World Congress. 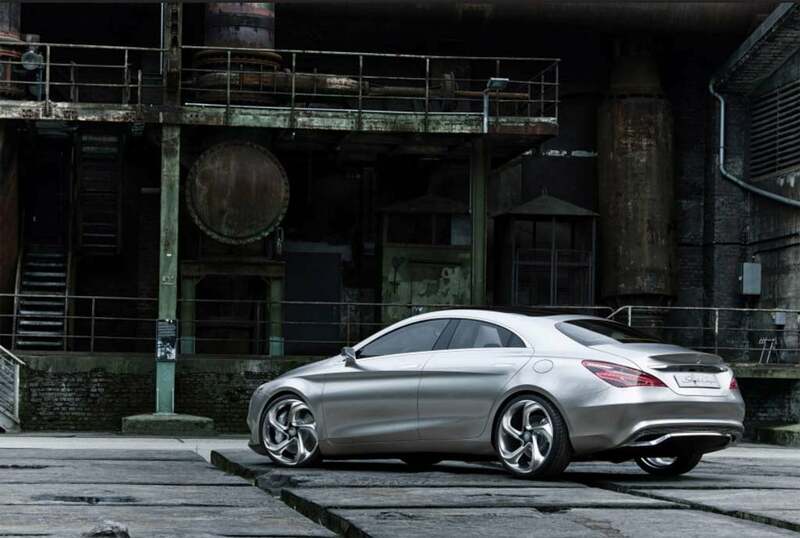 Teutonic maker hopes to challenge luxury rival BMW. 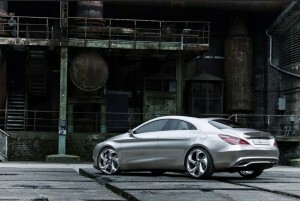 Mercedes' CSC concept debuted in Beijing this week. Preliminary signs suggest Daimler AG is gaining traction from the ongoing product blitz launched by its flagship Mercedes-Benz brand, the German manufacturer reporting a 20% increase in net income for the first quarter, earning jumping to more than or 1.4 billion euros ($1.8 billion), or 1.25 euros per share as sale increased 9%. But the maker repeated a cautionary note sounded by Dieter Zetsche, Daimler’s Chairman of the Board of Management who has referred to 2012 as a transition year for the maker which is struggling to regain its lead as the world’s largest luxury automaker. “We have started the year with a strong first quarter. Despite higher investment in future growth and a challenging market environment, we succeeded in surpassing the very good prior-year results in terms of unit sales, revenue, EBIT and net profit,” noted Zetsche. 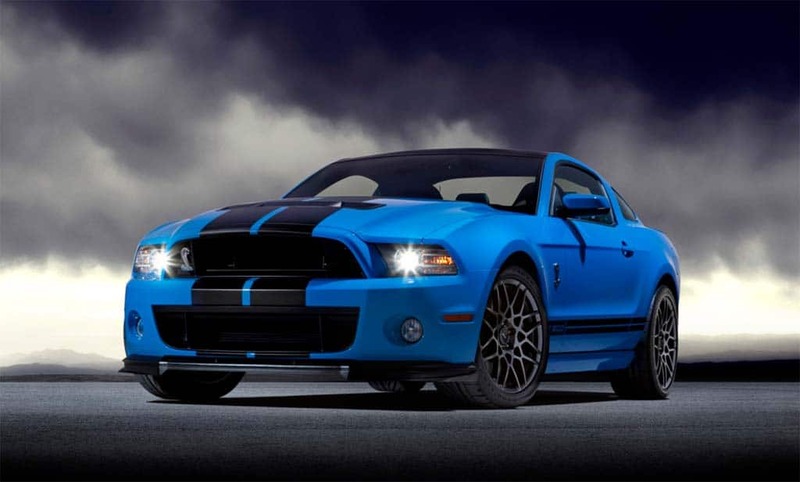 New study finds distinct car preferences between the sexes. 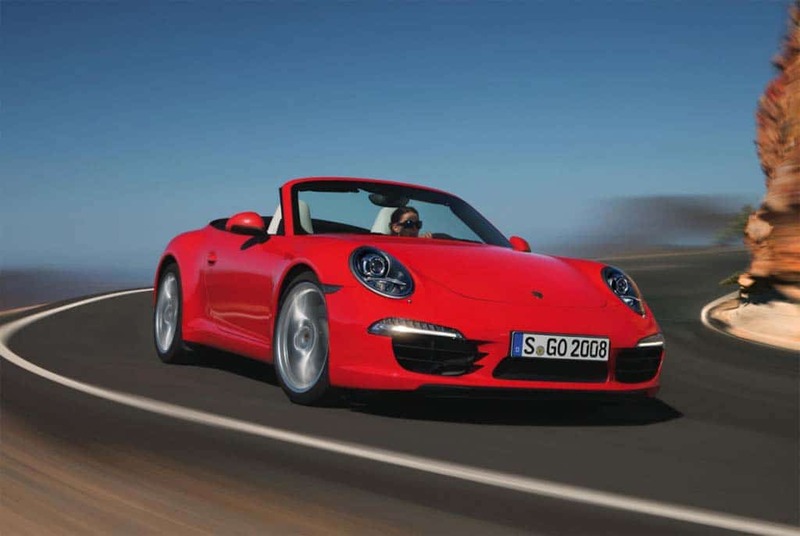 The Porsche 911 is the ultimate macho machine, or so says a new study. While we’re often warned to steer clear of stereotypes the fact is that they’re often accurate and useful. And nowhere, it seems, is that more true than when it comes to identifying the type of cars men and women choose. Guys, a new study reveals, like cars that are flashy, big and brawny. They love the smell of petrol and the sound of a big V-8. Women, on the other hand, like smaller imports powered by fuel-efficient I-4s. That said, the survey by TrueCar.com also suggests that the traditional automotive gender gap is narrowing. Sales up but unfavorable exchange rates still a problem. A sales rebound as production of models like the Civic returned to normal helped boost Honda earnings. Honda earnings for the January to March quarter rebounded by 61% as the maker was able to finally overcome production cuts forced by last year’s devastating earthquake and tsunami in Japan. But the disaster still took a sharp toll on Honda’s full-year profits. 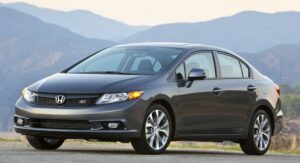 Honda’s first-quarter sales rebound would have triggered even better results were it not for lopsided exchange rates that cut sharply into margins in the U.S. and other parts of the world. That’s one reason Honda came in significantly below industry analysts’ expectations for the quarter. The third-largest of the Japanese makers reported earnings of 71.5 billion yen, or $882.7 million during the final quarter of the Japanese fiscal year. That was up from 44.5 billion yen during the same quarter of 2011. But a poll of analysts by FactSet had predicted earnings of 93.2 billion yen, a significant shortfall.